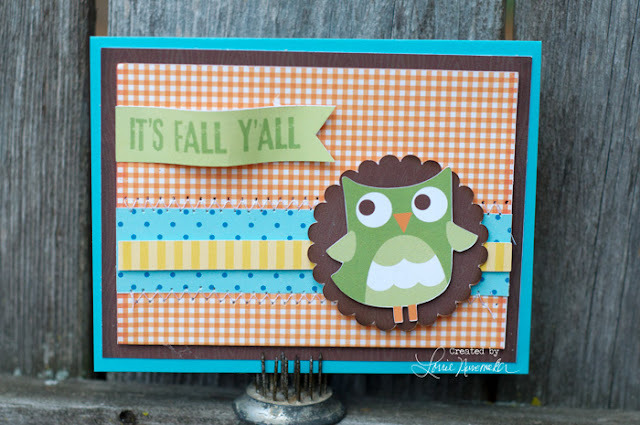 I made this card with digital papers by Lori Whitlock called Fall Fling. You can get them at JessicaSprague.com. I created the card in the Silhouette Studio Software, filled the shapes with the papers by Lori Whitlock, cut them out and assembled. Super Simple Card!